Shaun Harvey will leave his position as CEO of the EFL at the end of the season. Harvey became CEO in October 2013 and has worked for 25 consecutive years in professional football, 23 of which has been in the EFL with either Clubs or the League itself. There have been any number of significant changes and initiatives introduced during Harvey’s time as CEO that will provide a fitting legacy for his contribution to the evolution of the EFL, to the widely respected and admired competition it is today. 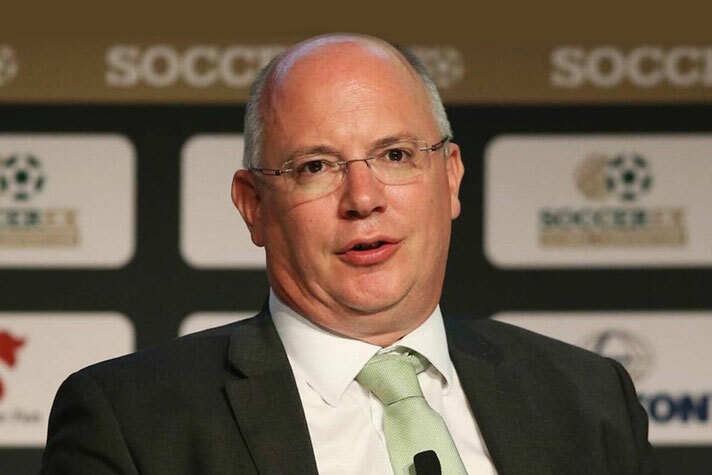 Shaun Harvey said: “Having joined the EFL as CEO in October 2013, I am proud of what we have achieved since then, in what have not always been easy circumstances. “Consistently during my time, I have always looked to push boundaries to make the maximum positive impact for Clubs, whether this be from a financial perspective or by generating value in another way. I have always held the view that the strength of the EFL, is its Clubs and no Club, or indeed individual is bigger or more important than the collective or the EFL itself. “After discussions with the Board, we decided that the time is right for the EFL to now move in a different direction has concluded a number of commercial contracts that leave the League in a stable position.